Cloaks = Revered I believe. 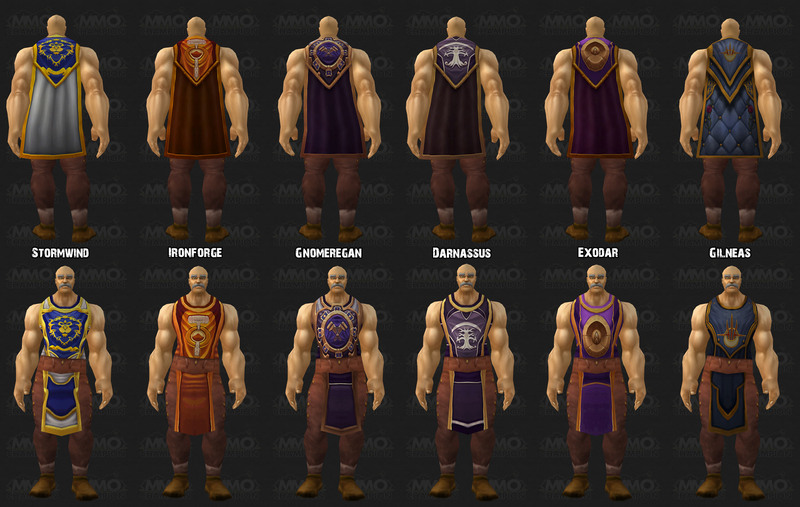 http://db.mmo-champion.com/i/64888/mantle-of-darnassus/ requires exalted, as do the 2 different versions of it. Oh, also, the things are cheap. As in bloody cheap. 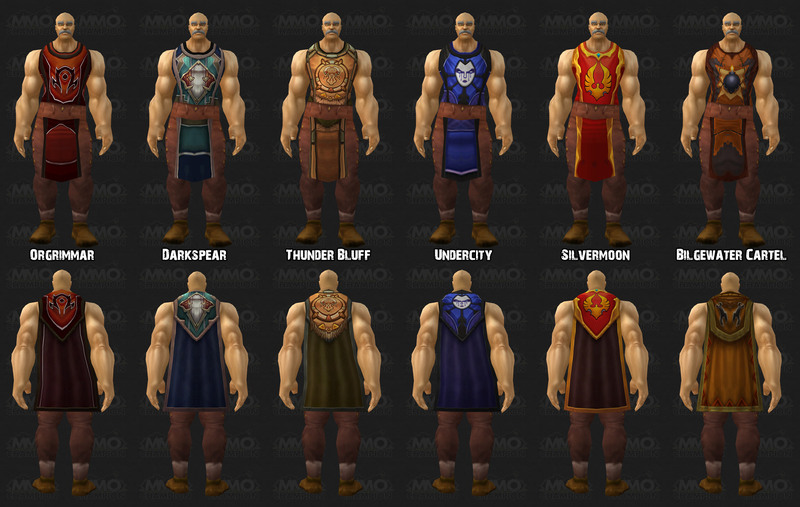 The tabard go for 9 silver and I believe the cloaks go for.. 35, if I recall correctly. If only the cloaks were longer. http://www.phoenixguard.co.uk - Recruitment is Open!